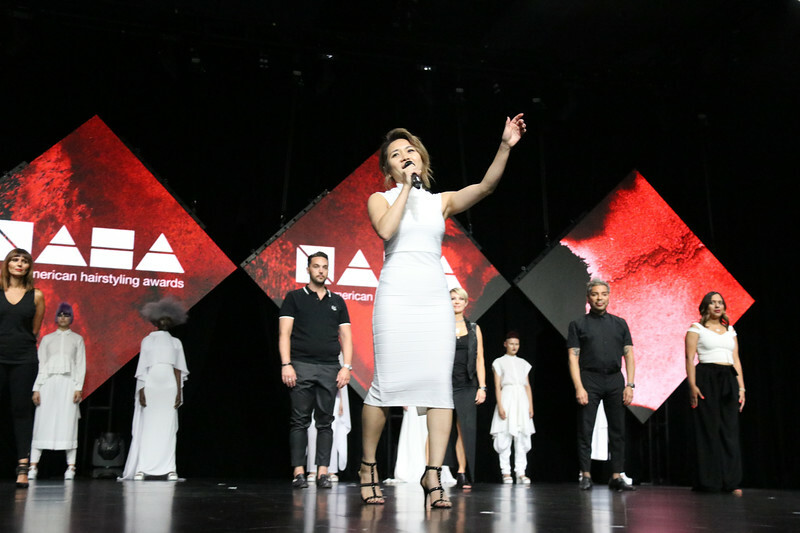 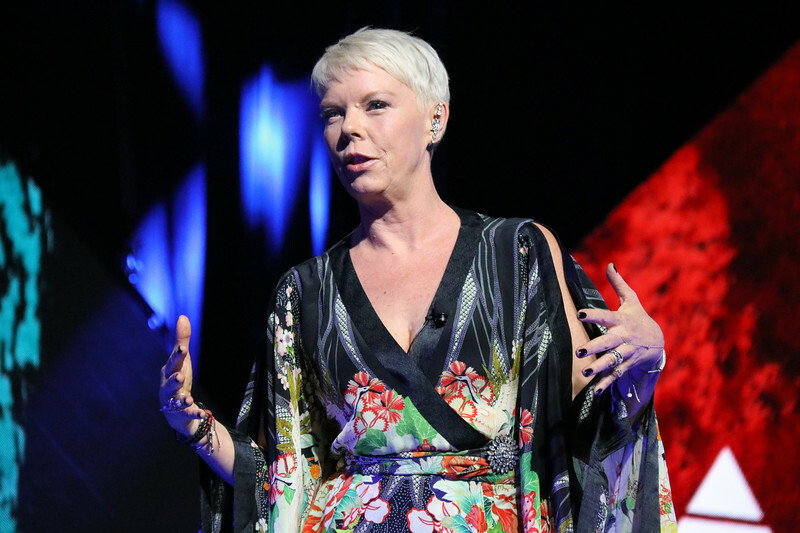 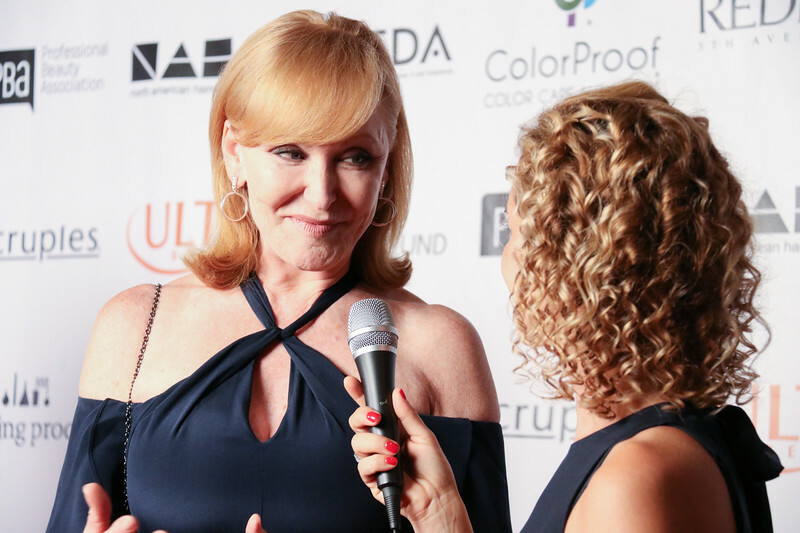 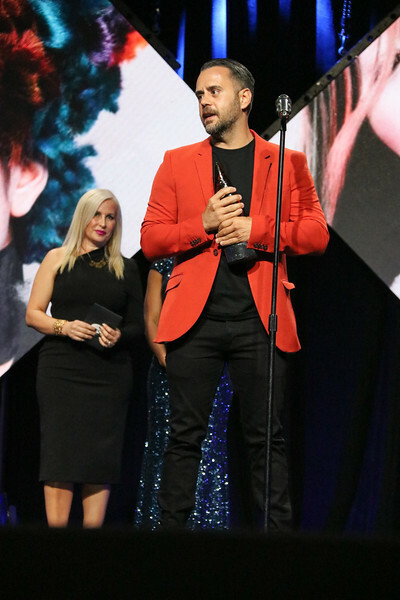 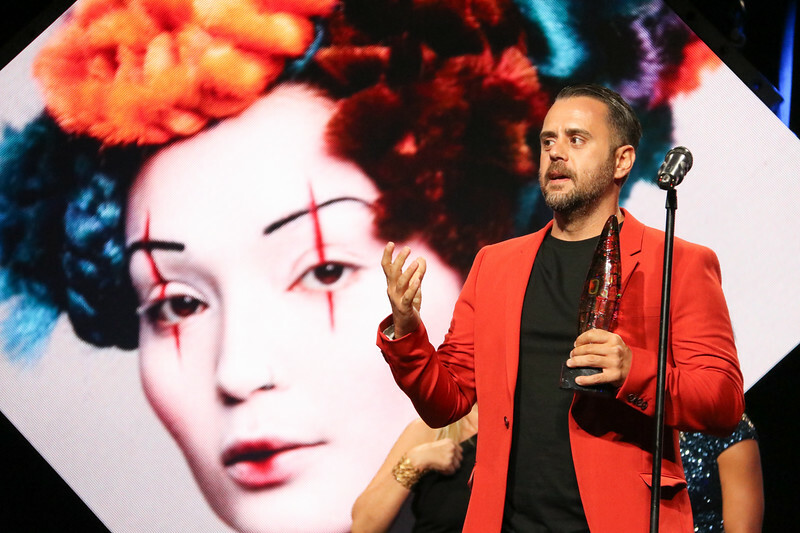 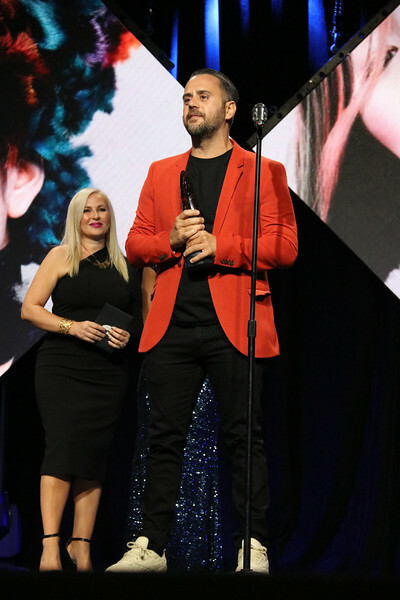 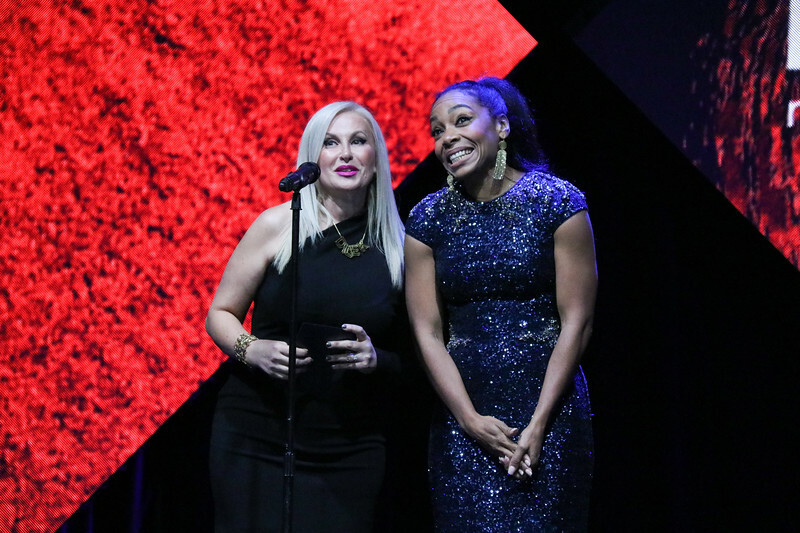 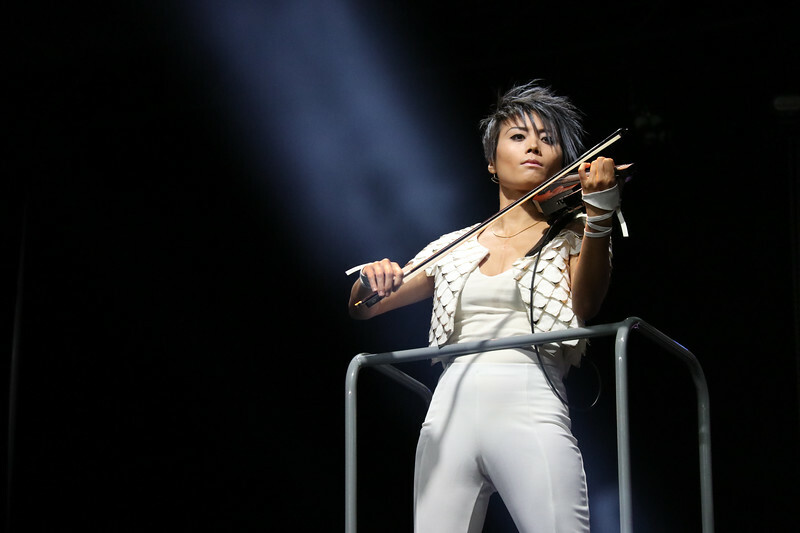 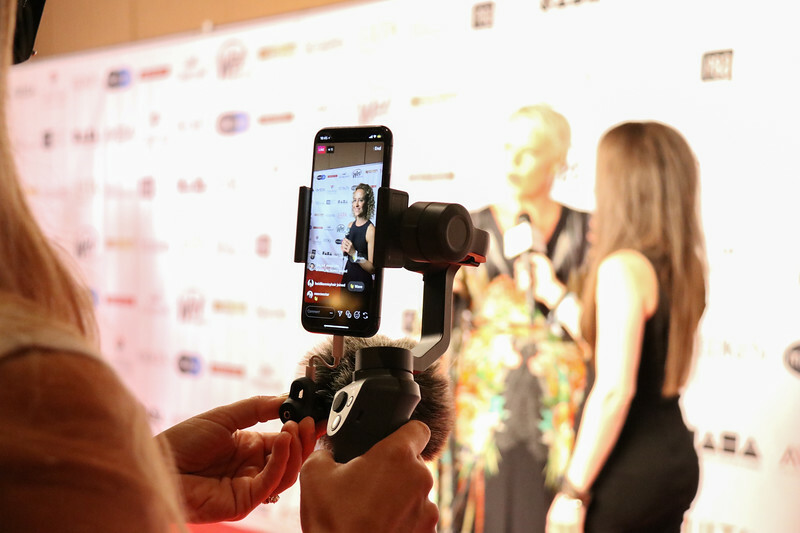 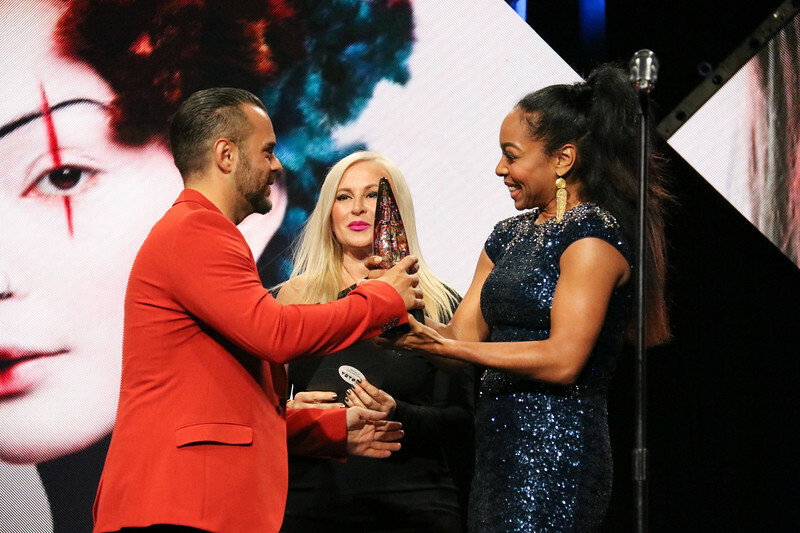 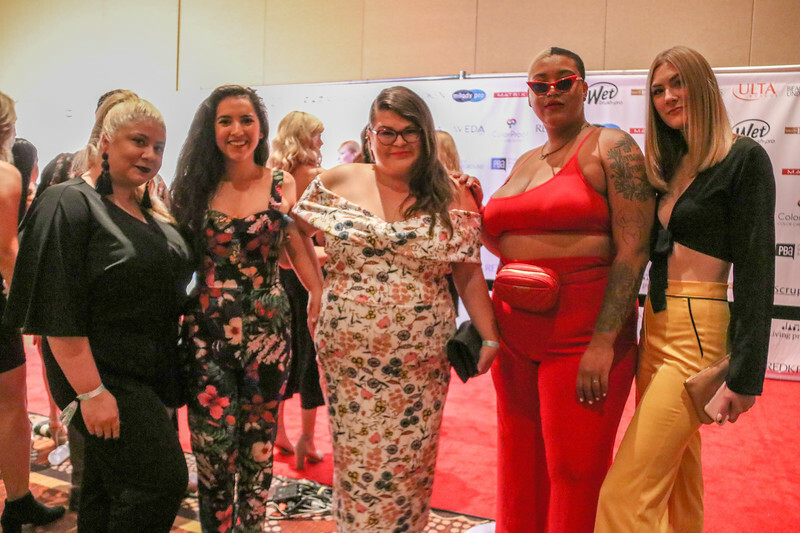 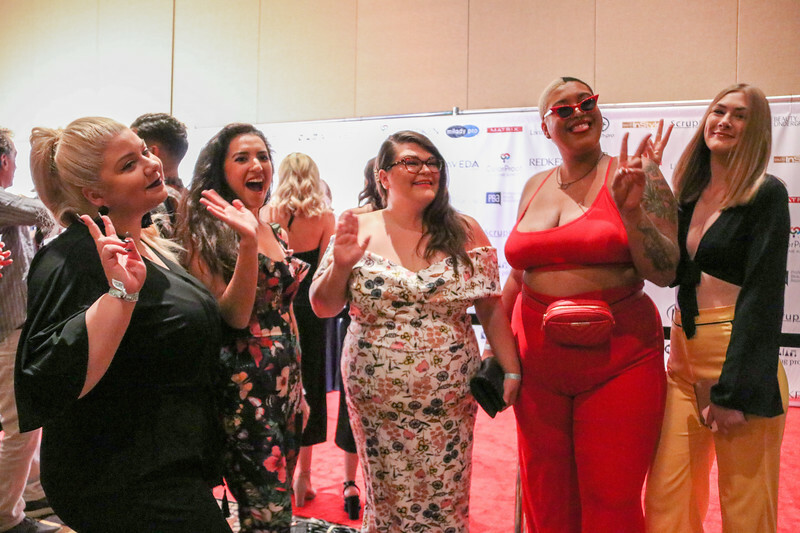 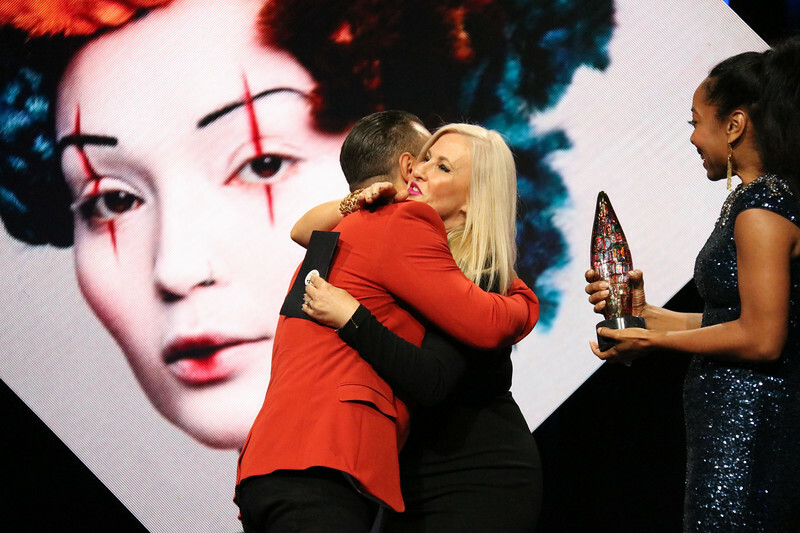 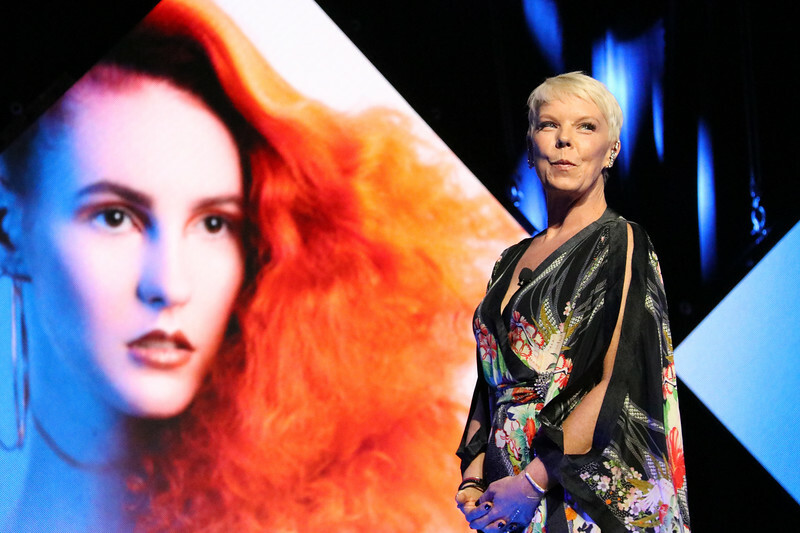 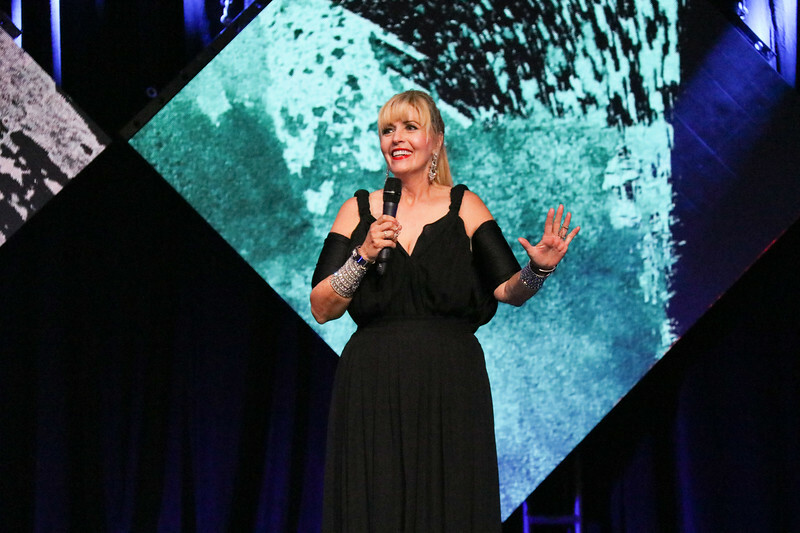 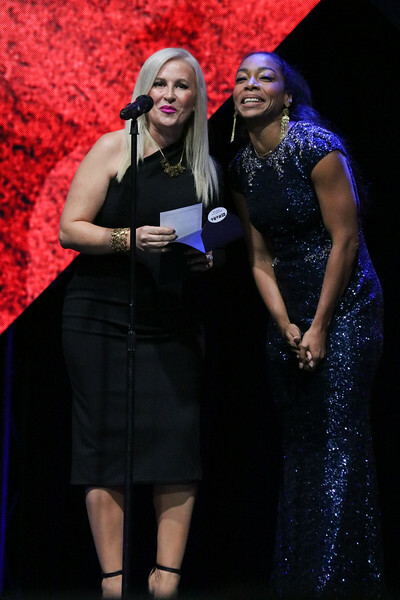 Watch the biggest night in beauty streamed live from the Long Beach Convention Center, Saturday January 26, 2019 - Starting at 6:30pm (PST). 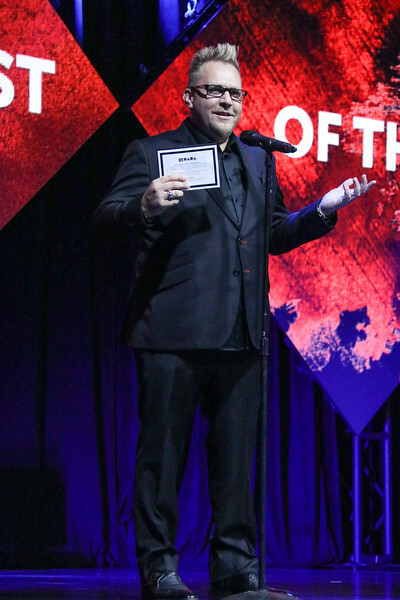 Or, watch on demand beginning Sunday, January 27, 2019. 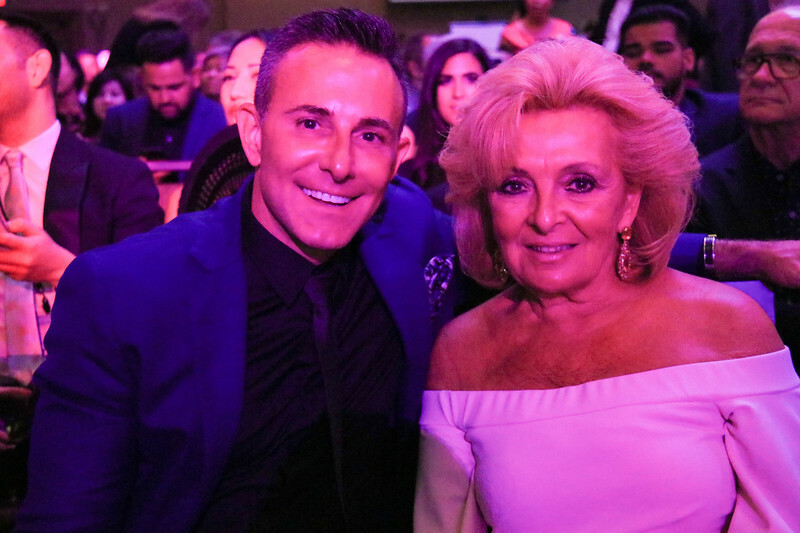 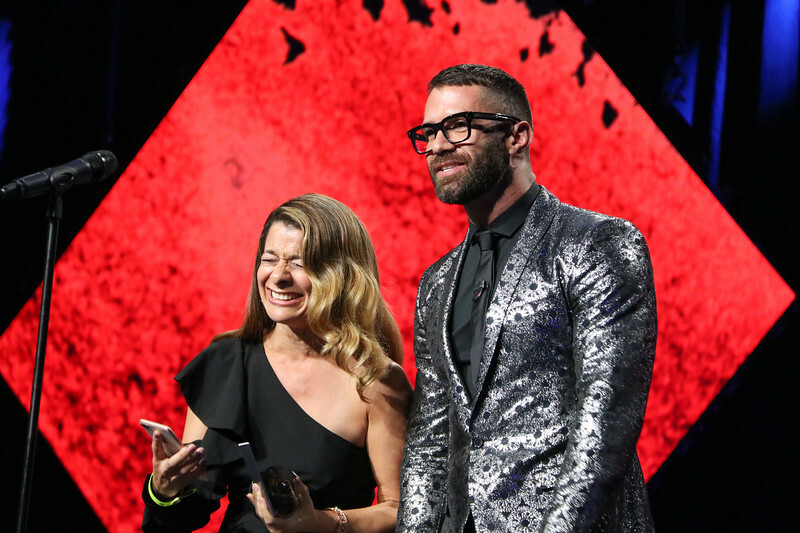 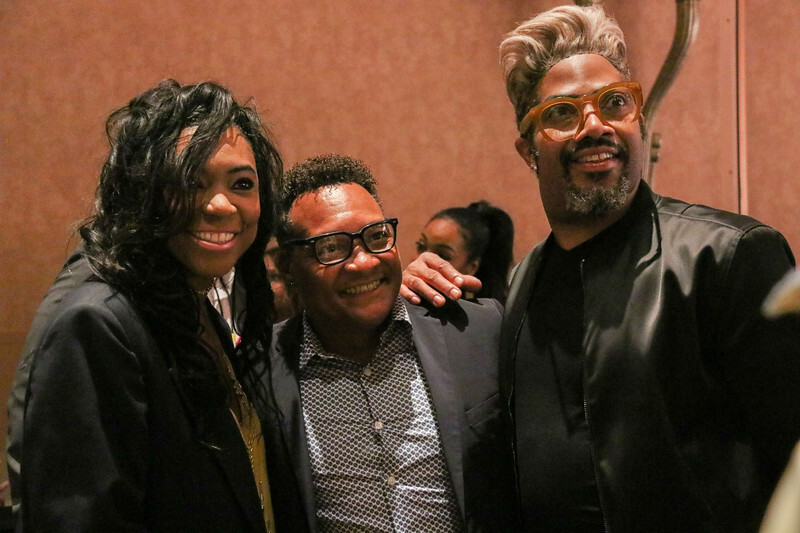 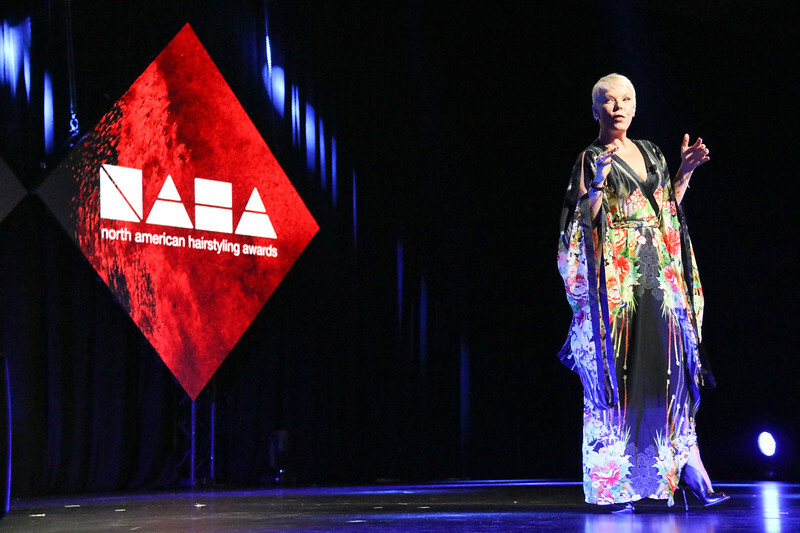 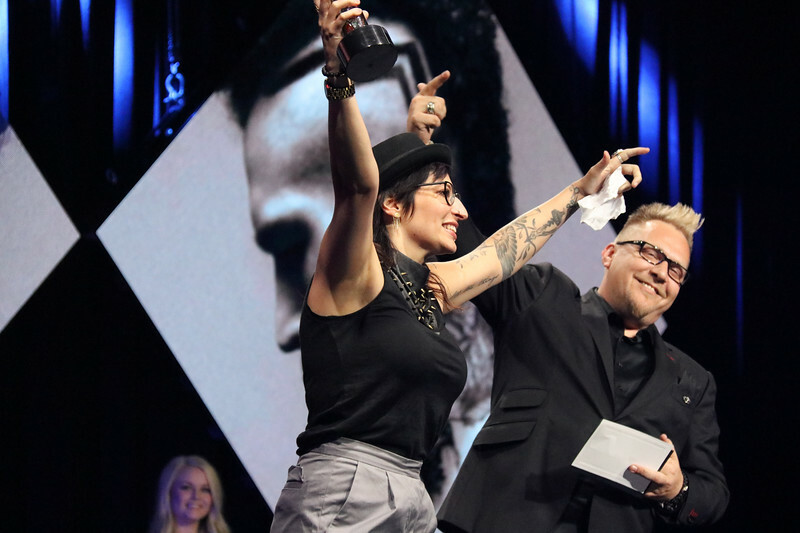 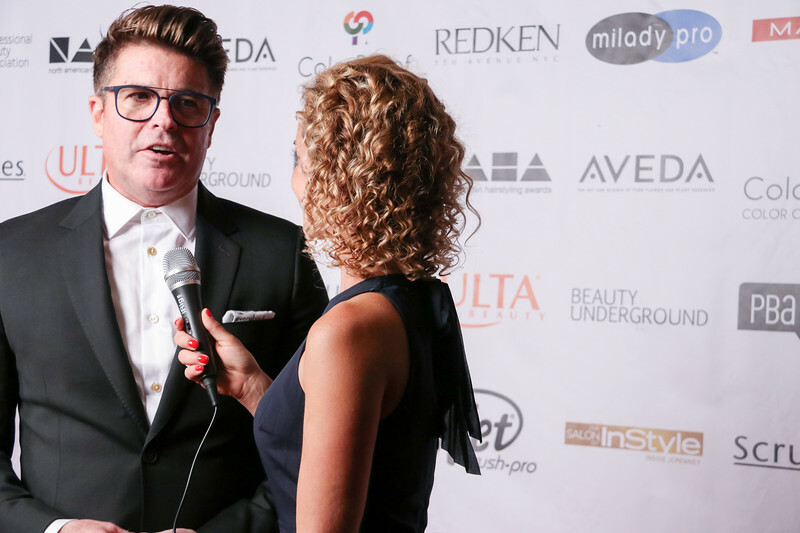 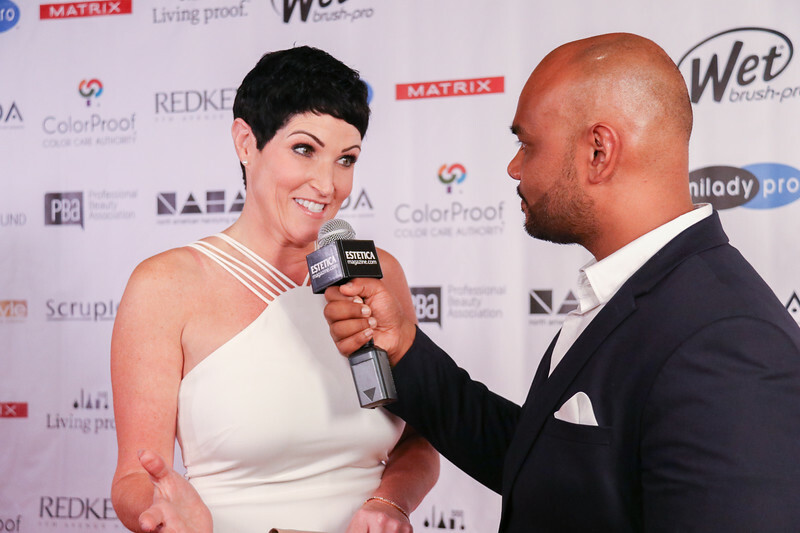 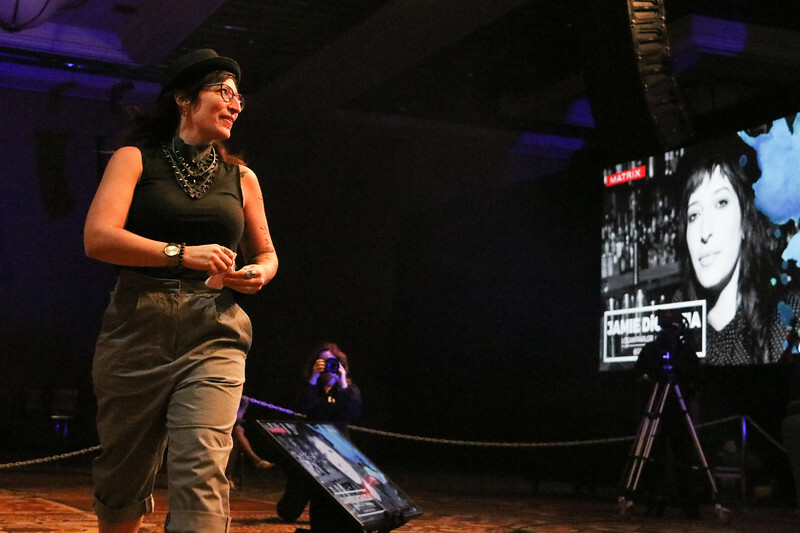 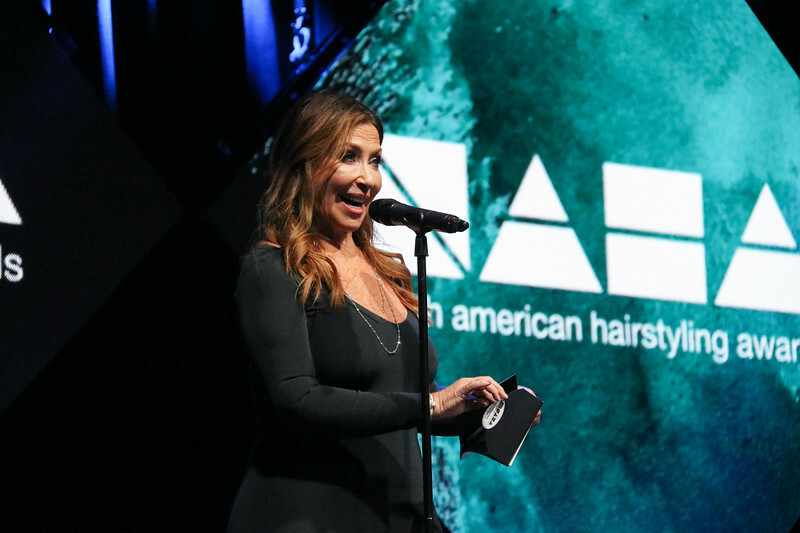 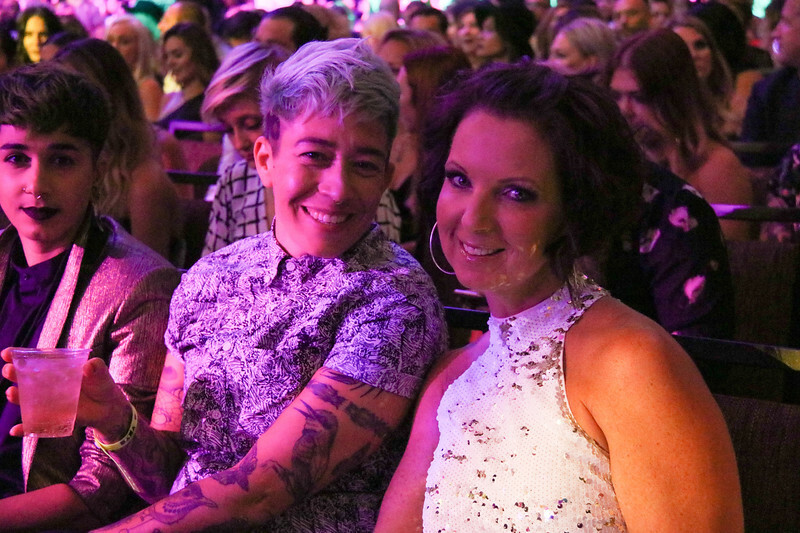 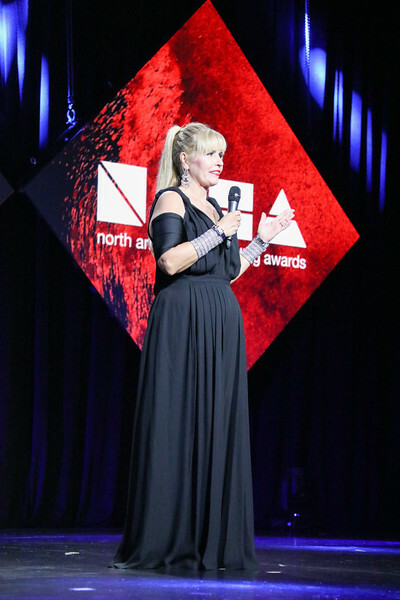 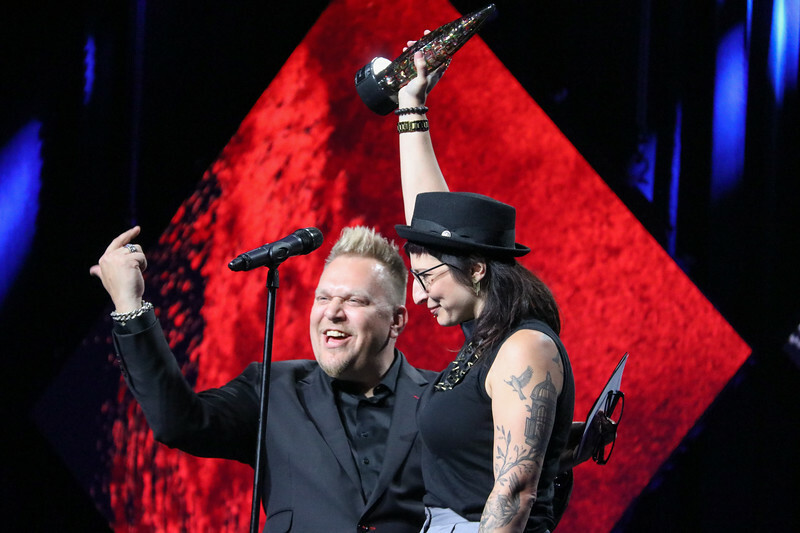 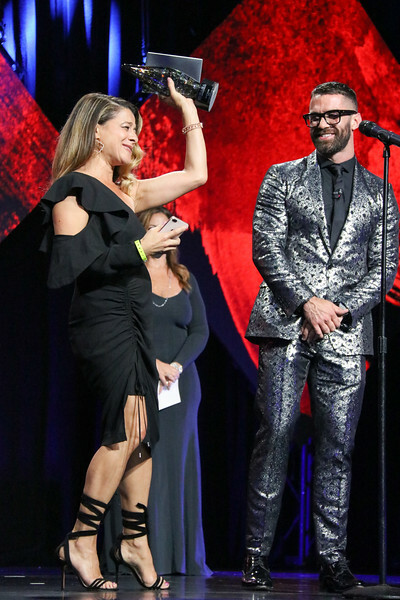 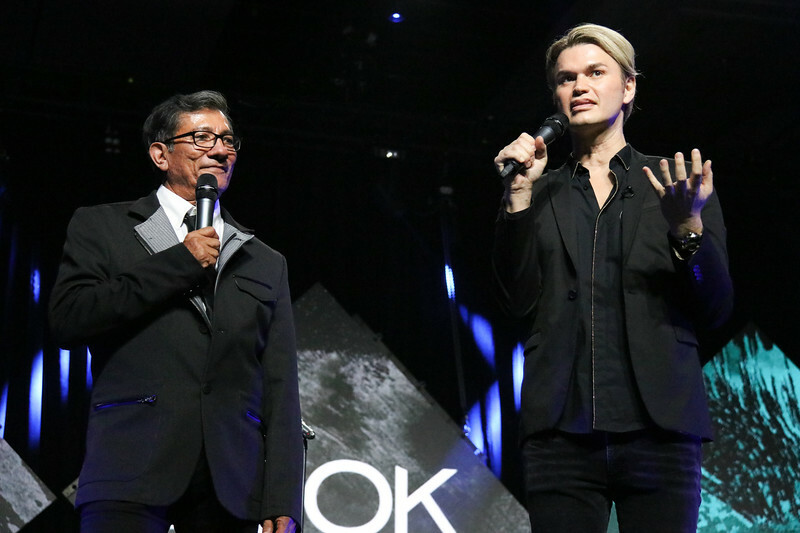 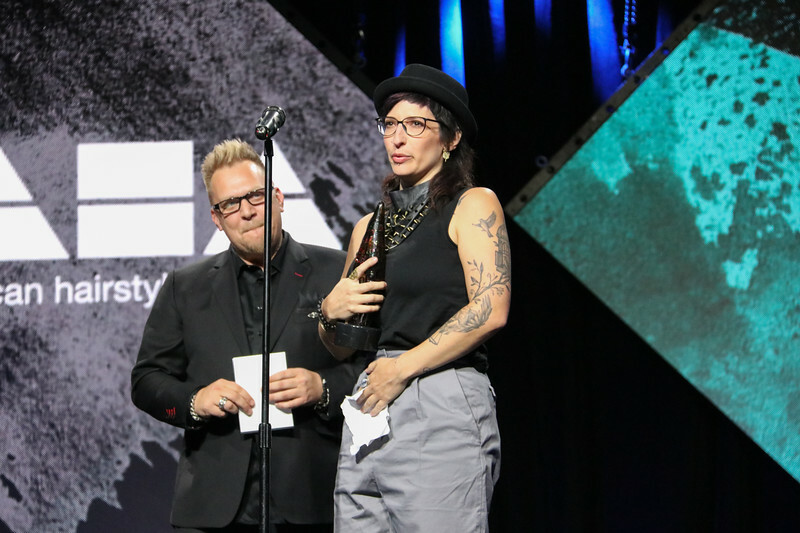 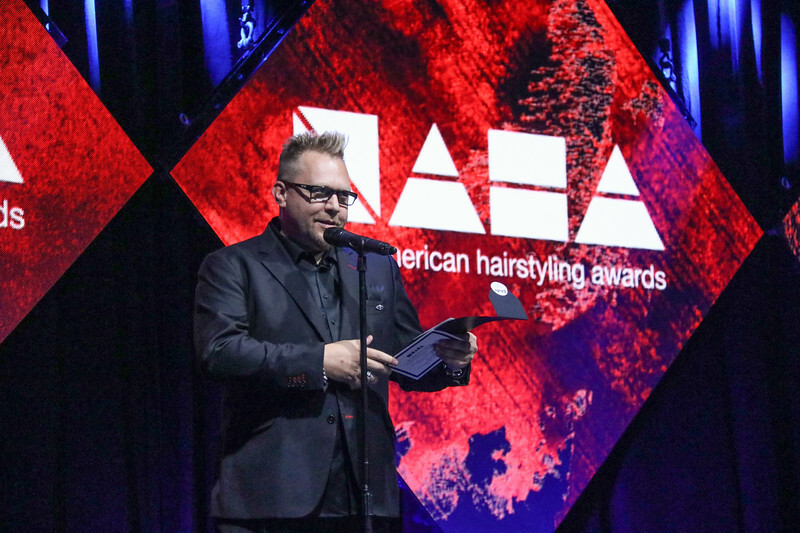 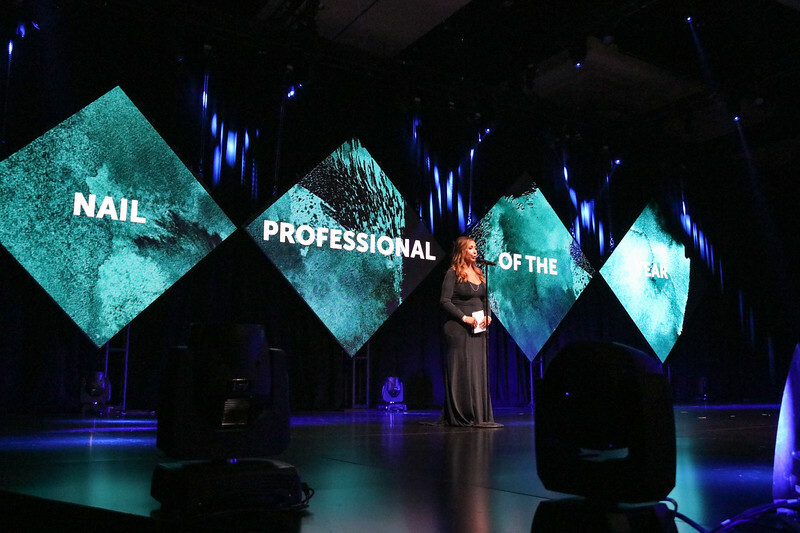 The North American Hairstyling Awards celebrates 30 years and moves to its new home in Long Beach, CA. 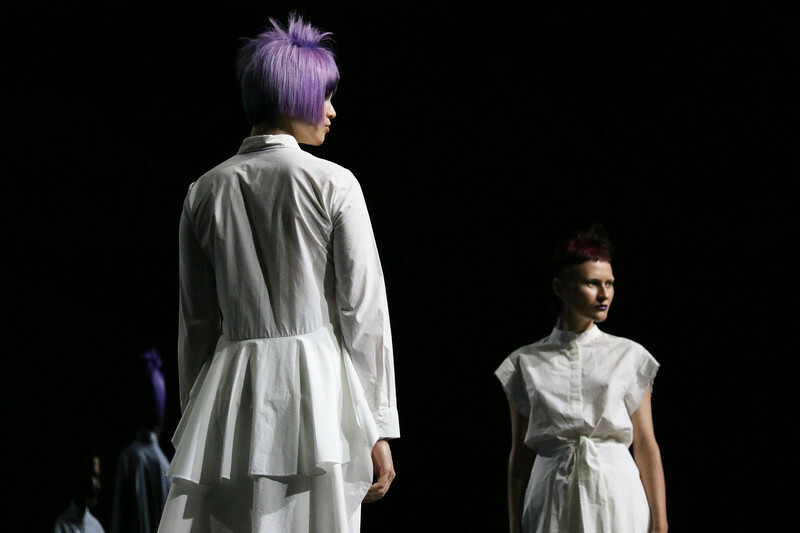 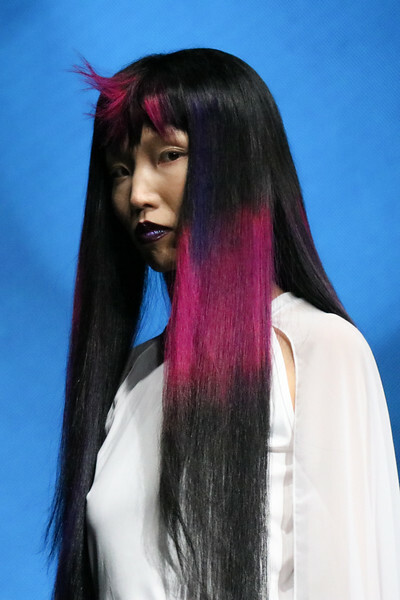 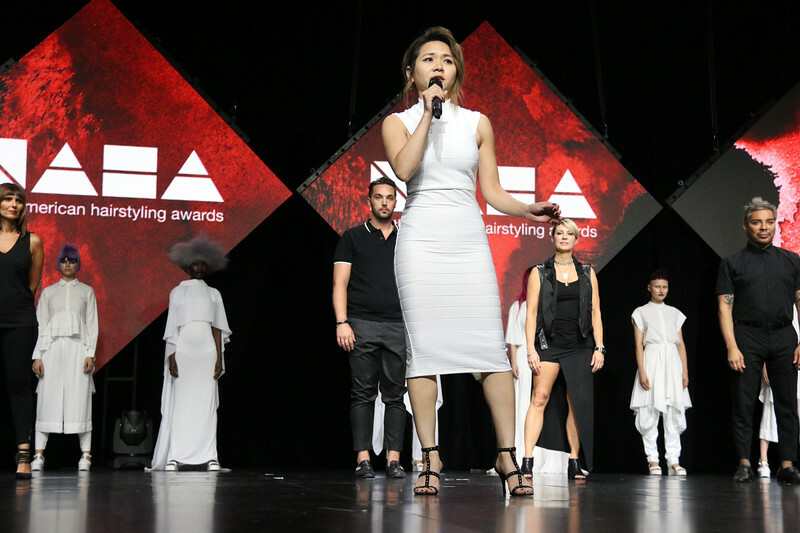 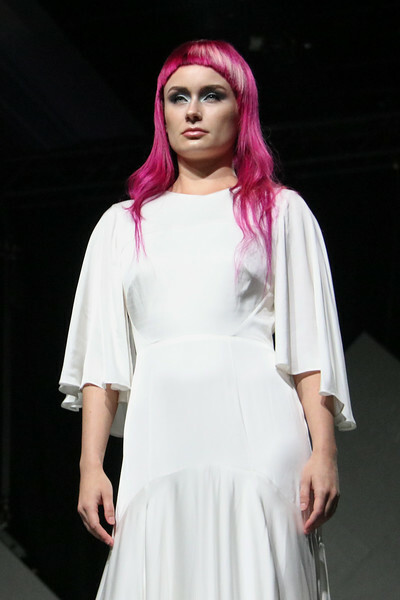 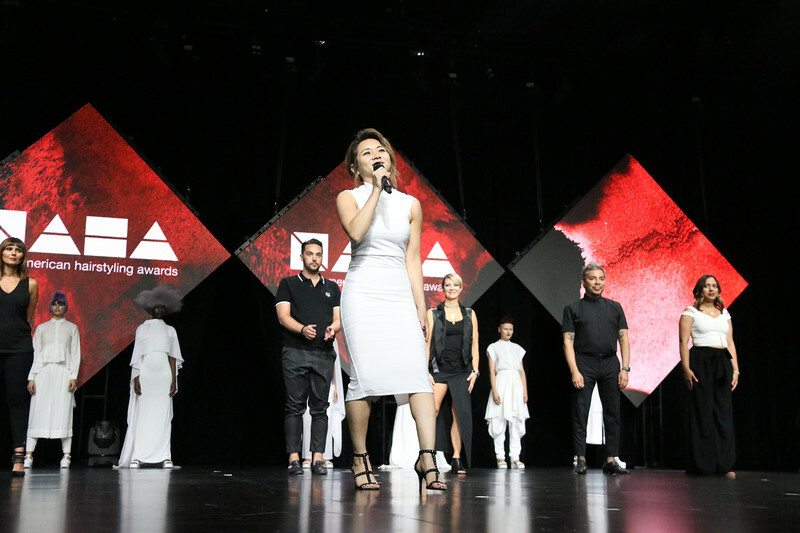 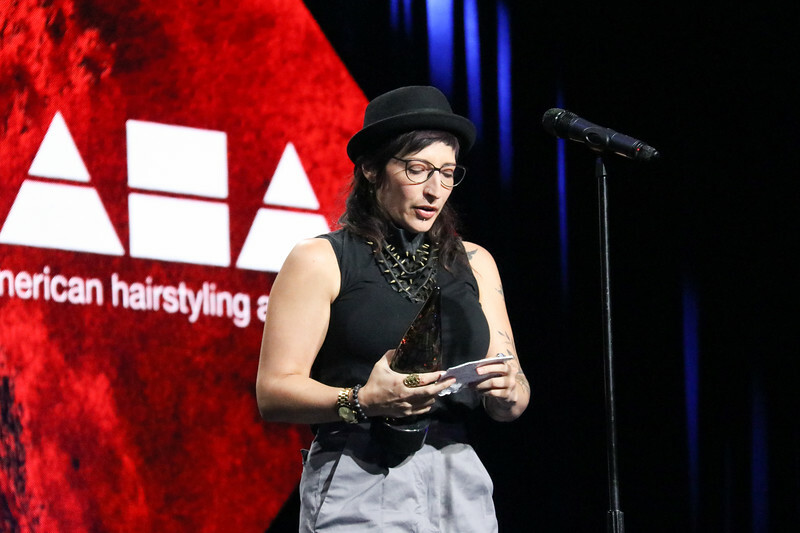 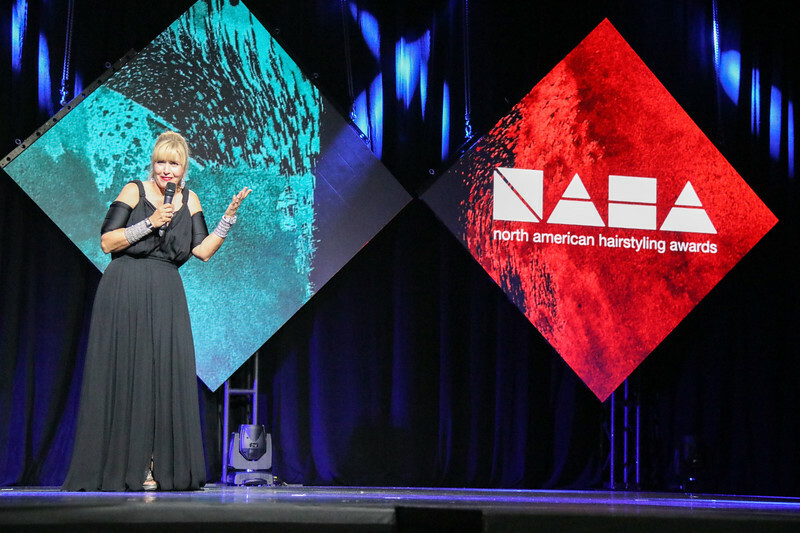 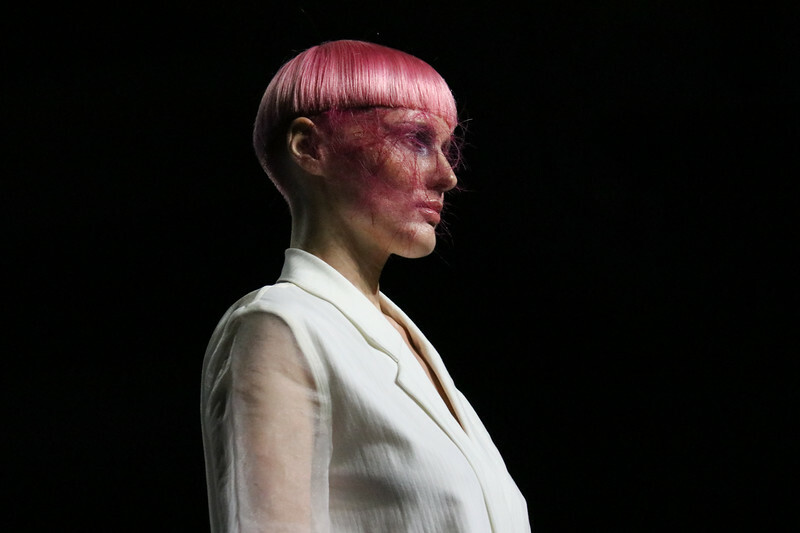 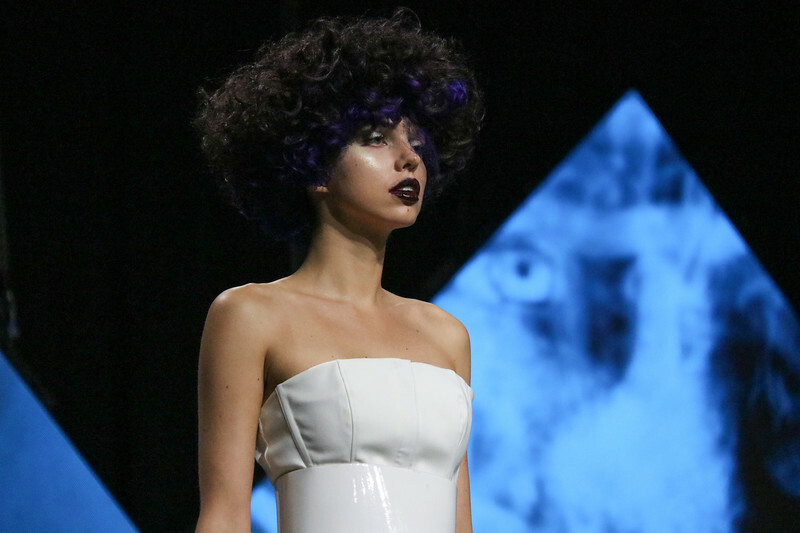 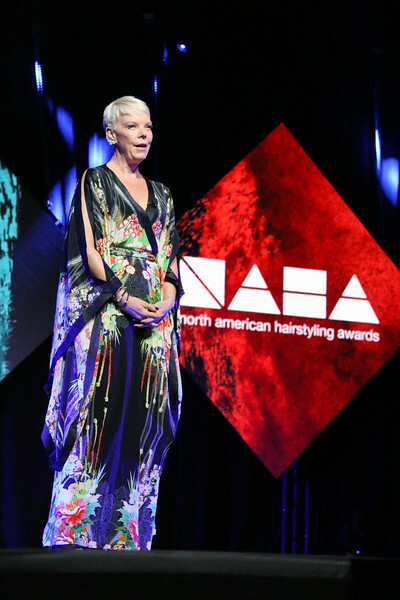 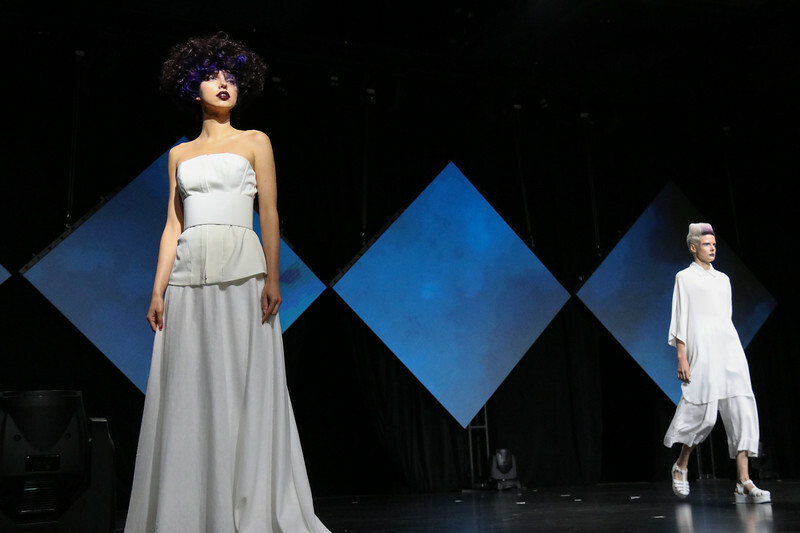 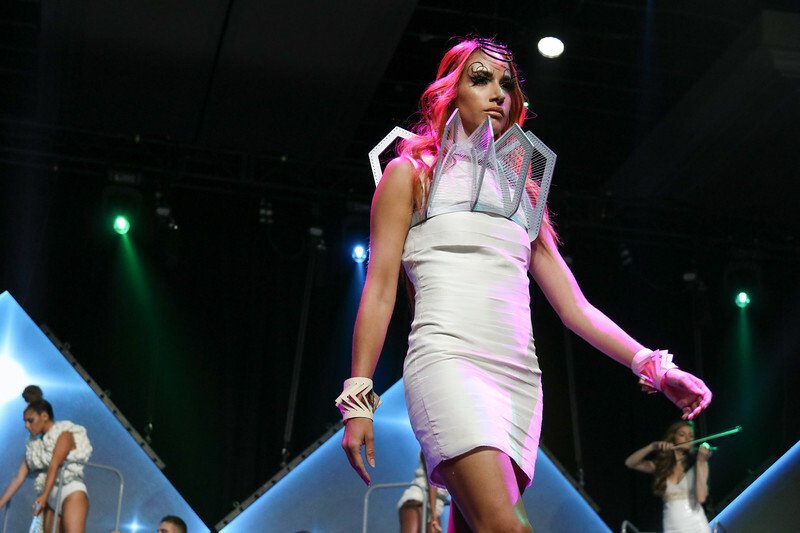 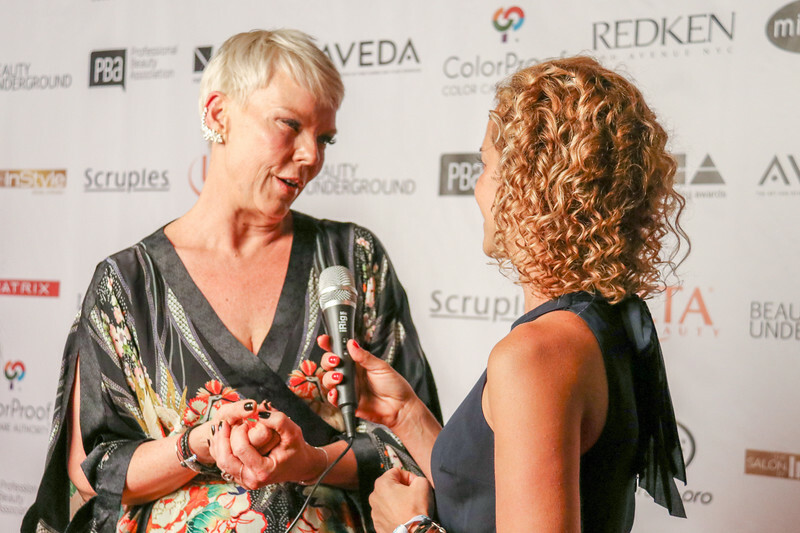 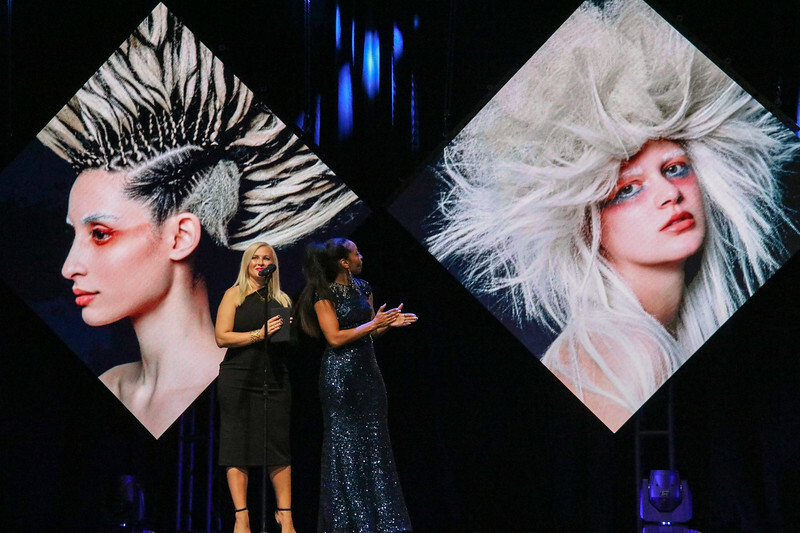 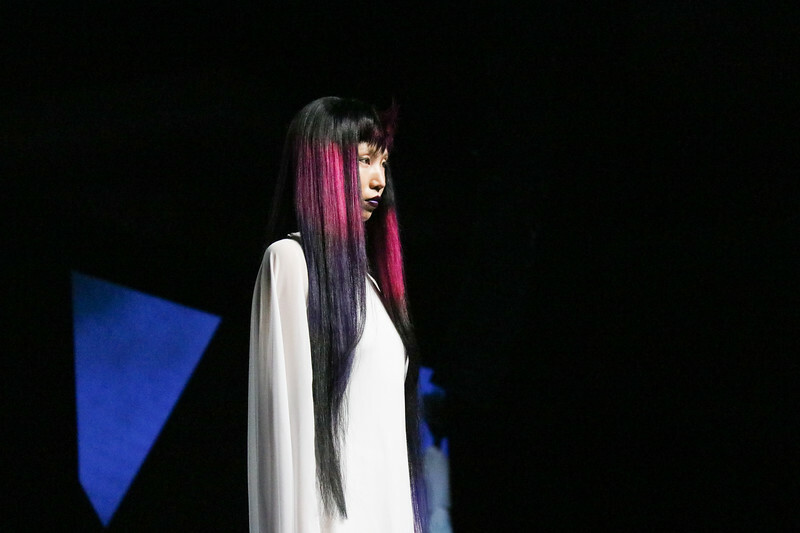 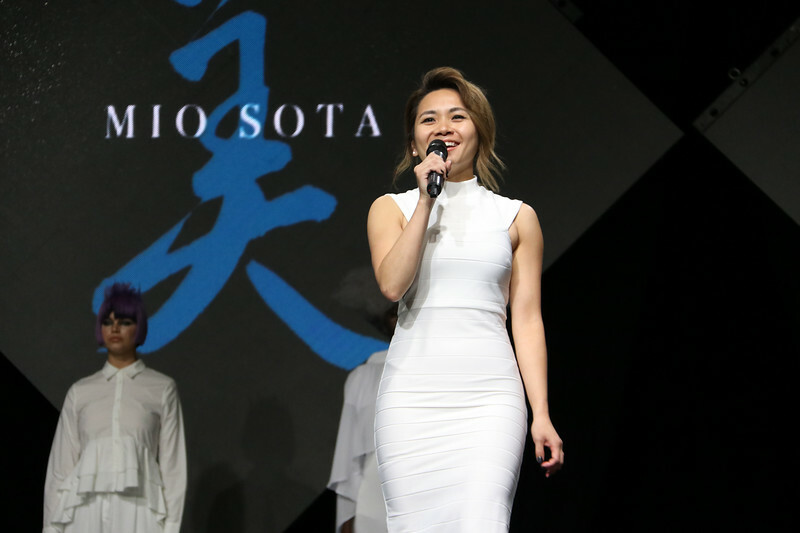 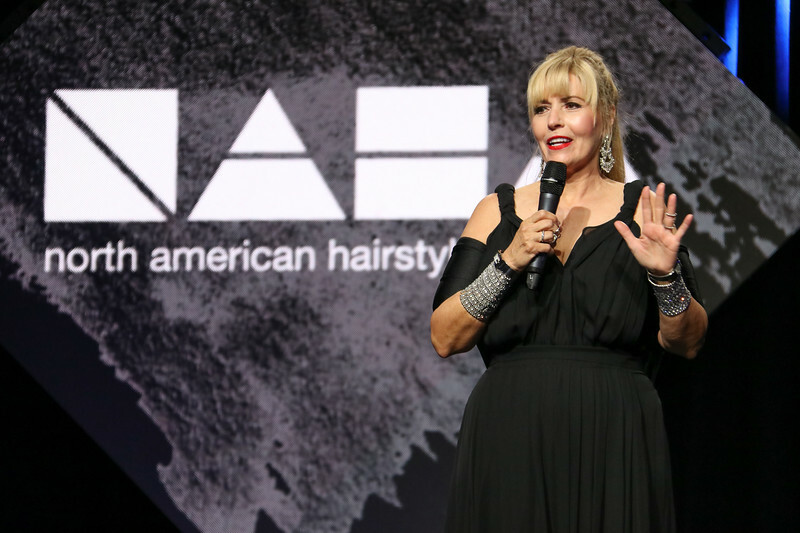 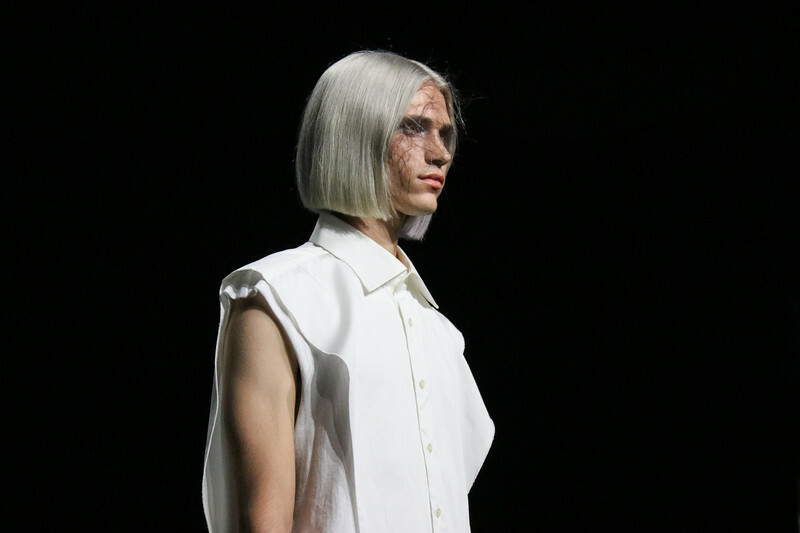 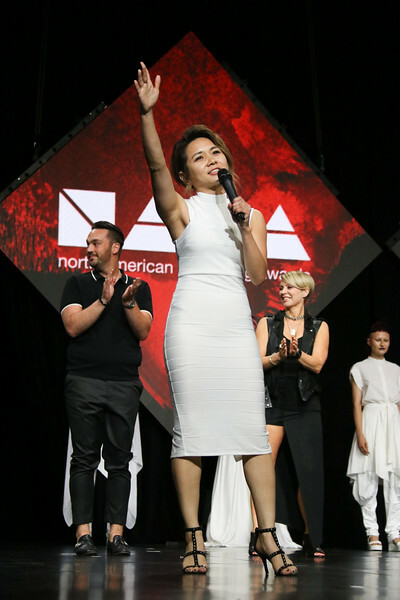 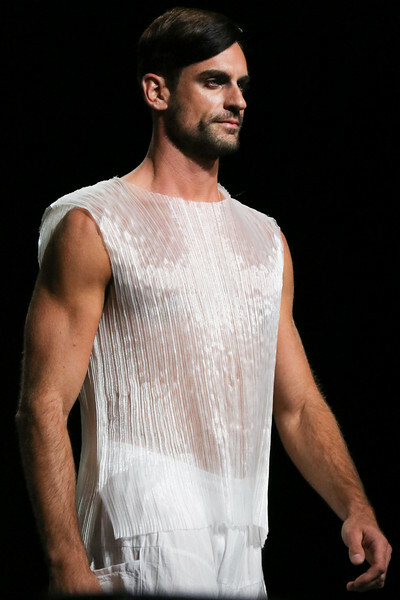 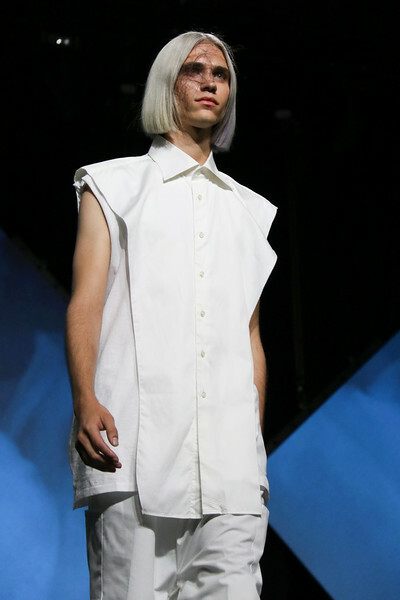 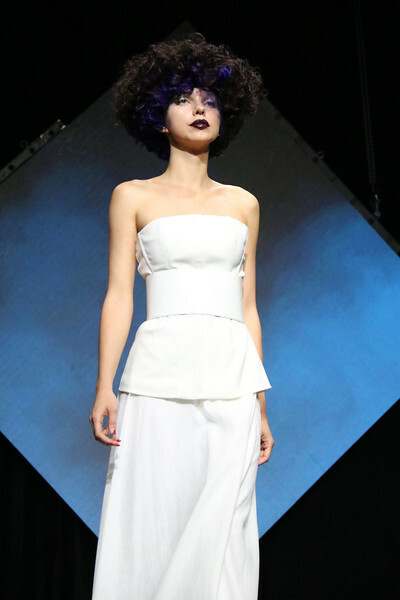 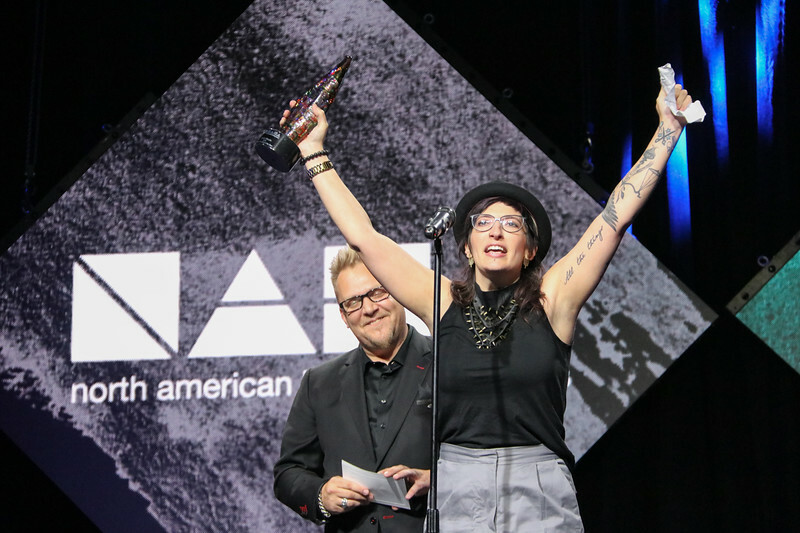 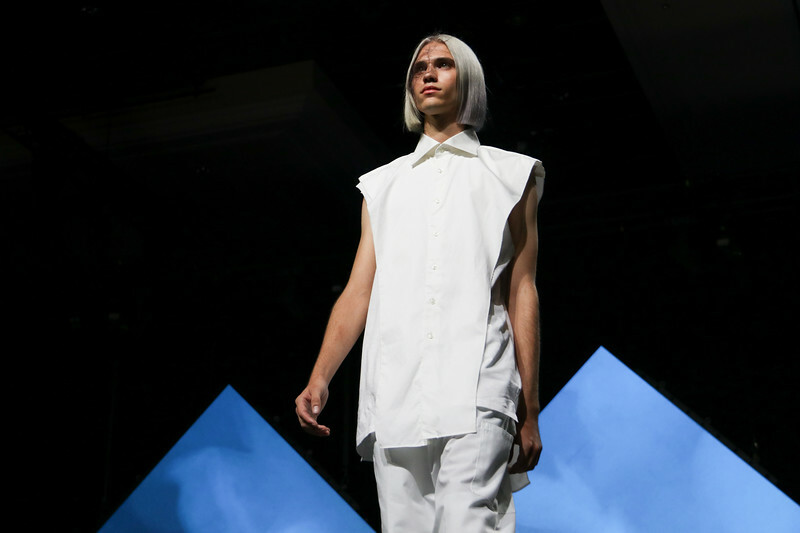 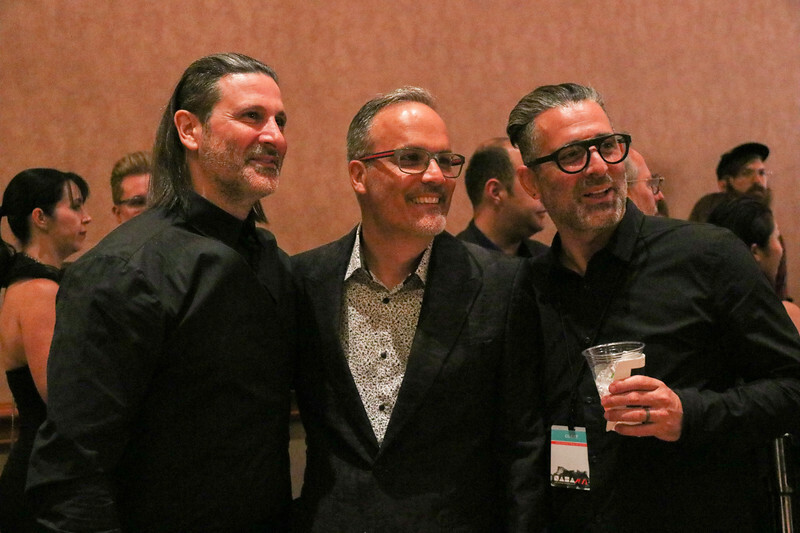 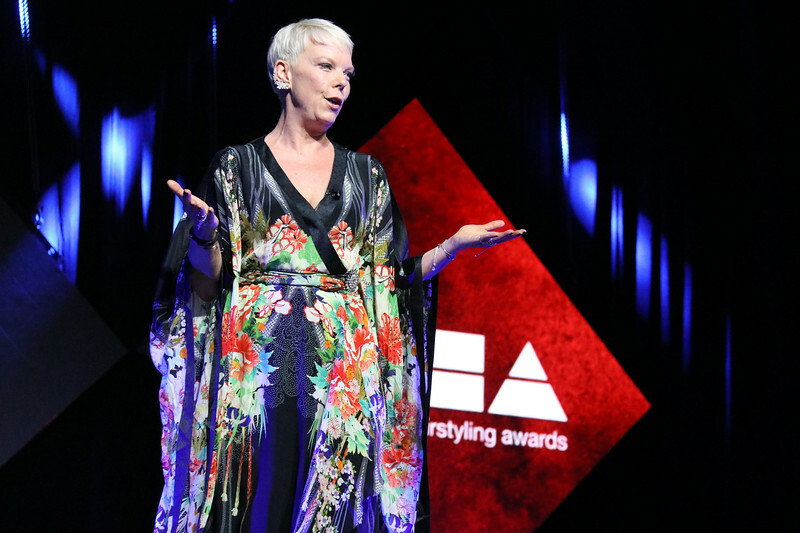 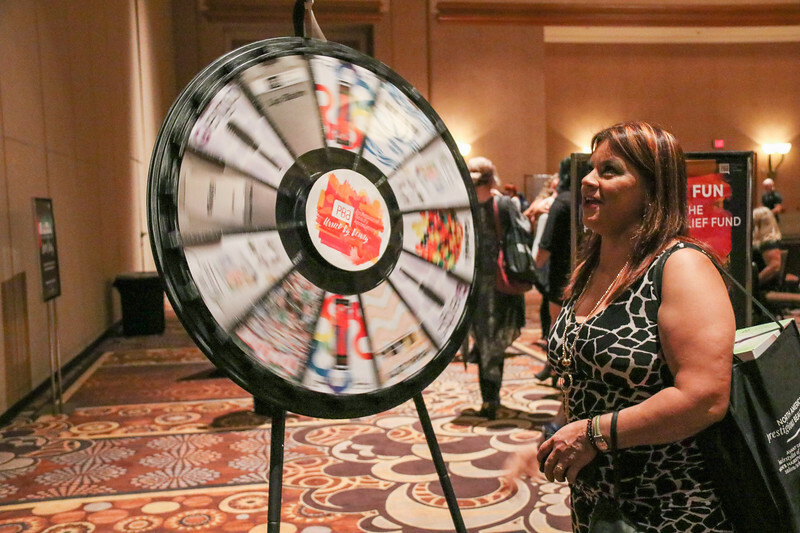 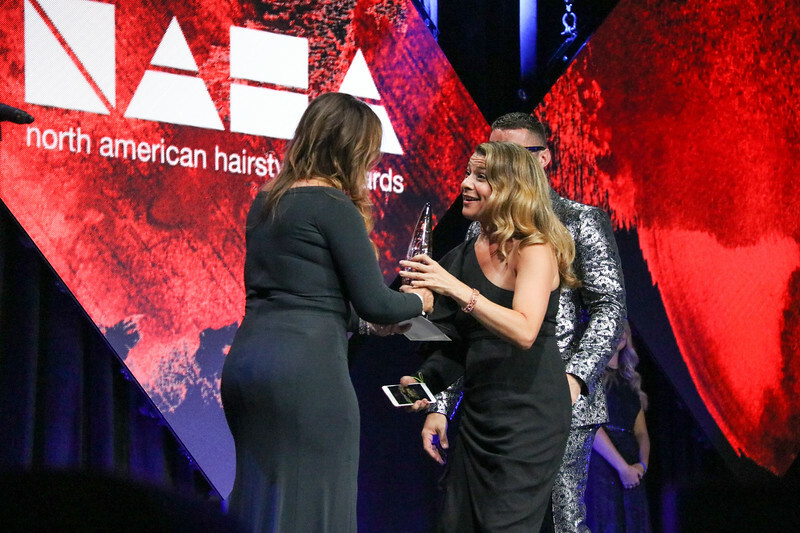 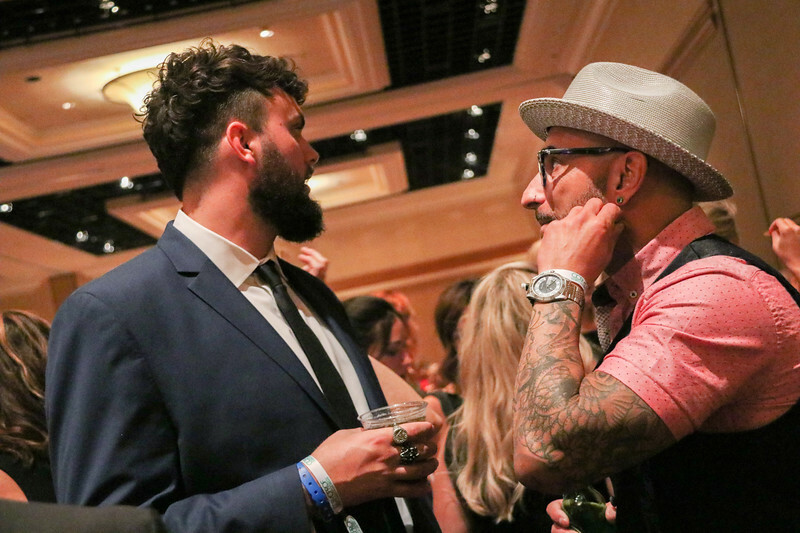 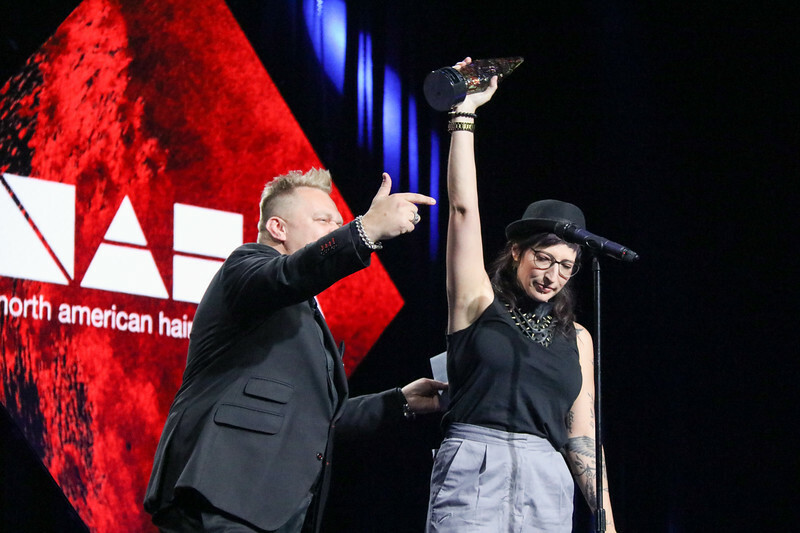 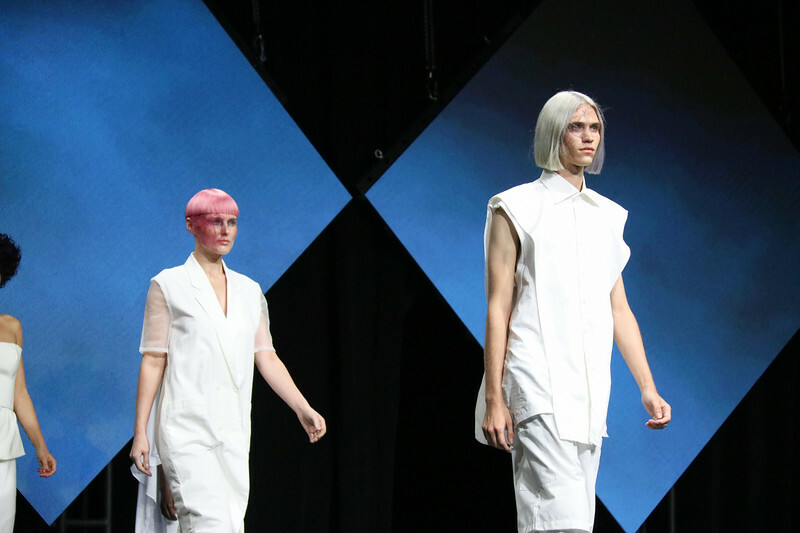 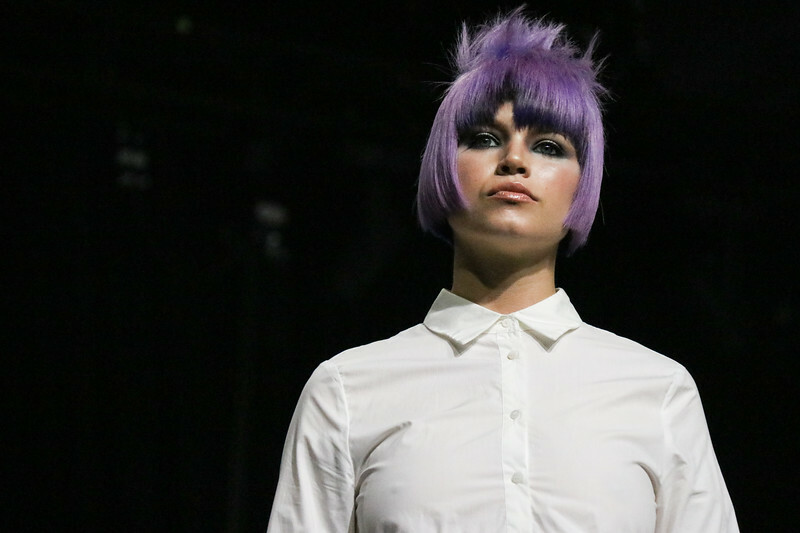 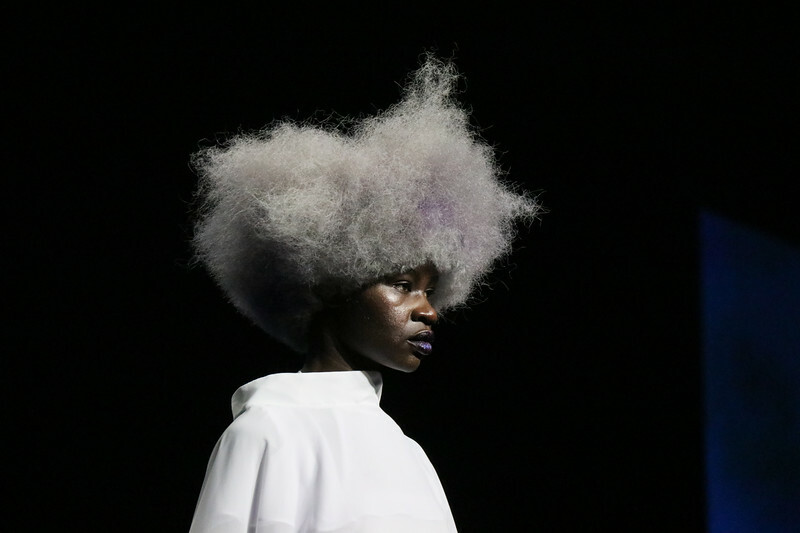 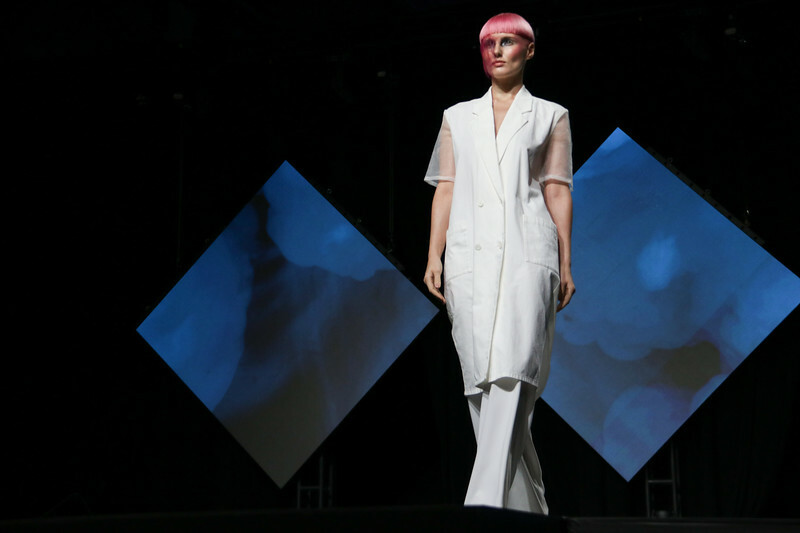 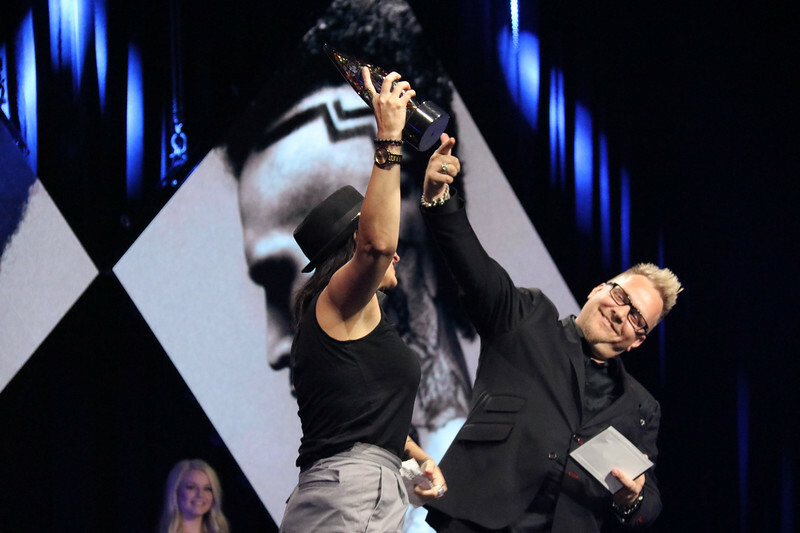 Experience the stunning collections and find out who wins the coveted NAHA award. 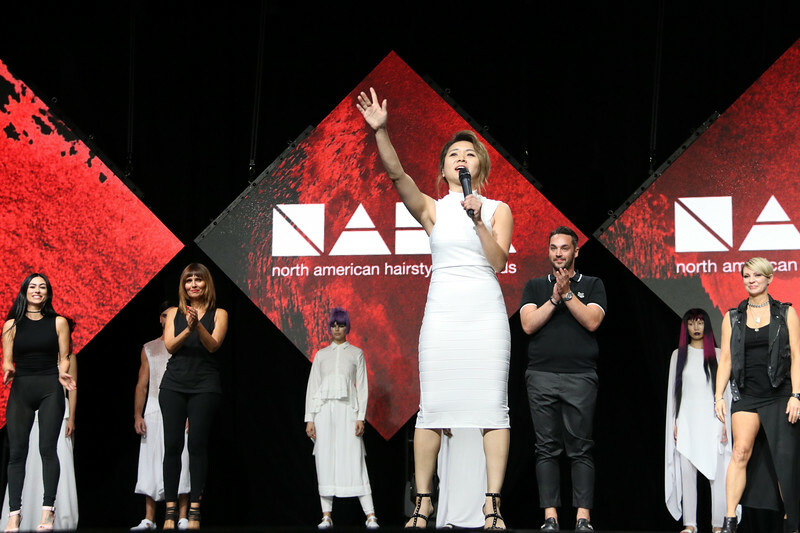 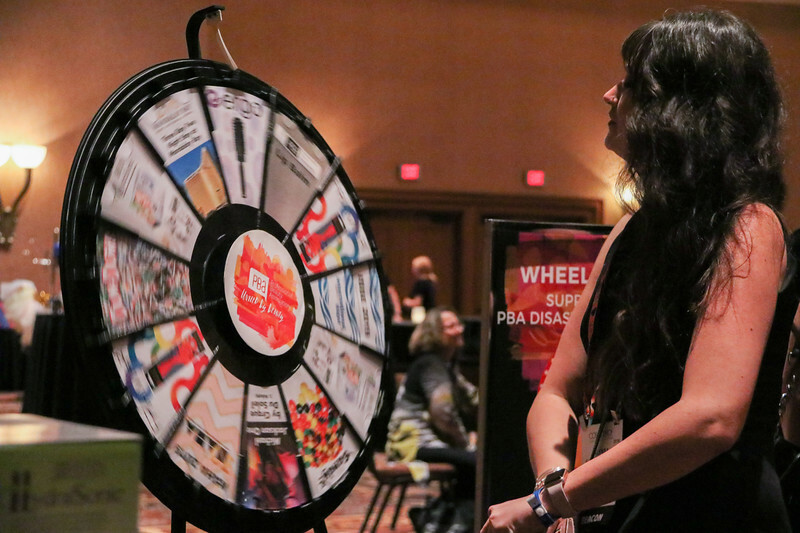 PBA would like to thank our 2019 NAHA live sponsors.